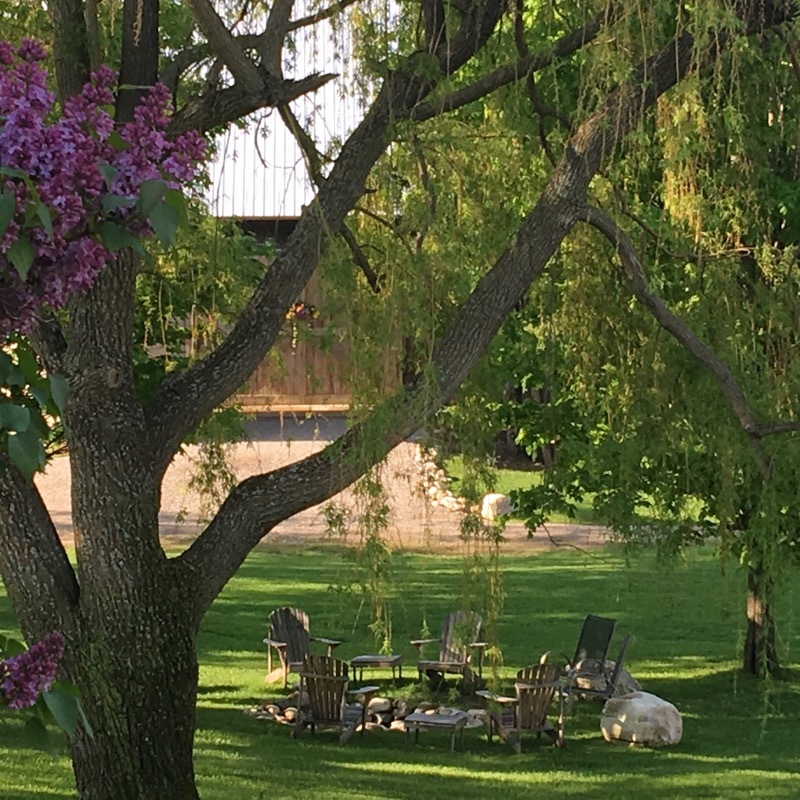 We have been living here and renting out the Century Farm Cottages as vacation rentals from May through the end of October for 16 years. Three years ago we decided to take the plunge and restore the barn. Before we lived here, Century Farm was run as a B&B, and prior to that a well-known boatwright, Chip Stulin, and his family lived here. Chip built sloops in what is now the Pottery studio. The stone cottage was formerly a creamery when this farm was home to cattle and the log cabin was moved to this farm during its days as a B&B after the granary burned to the ground. 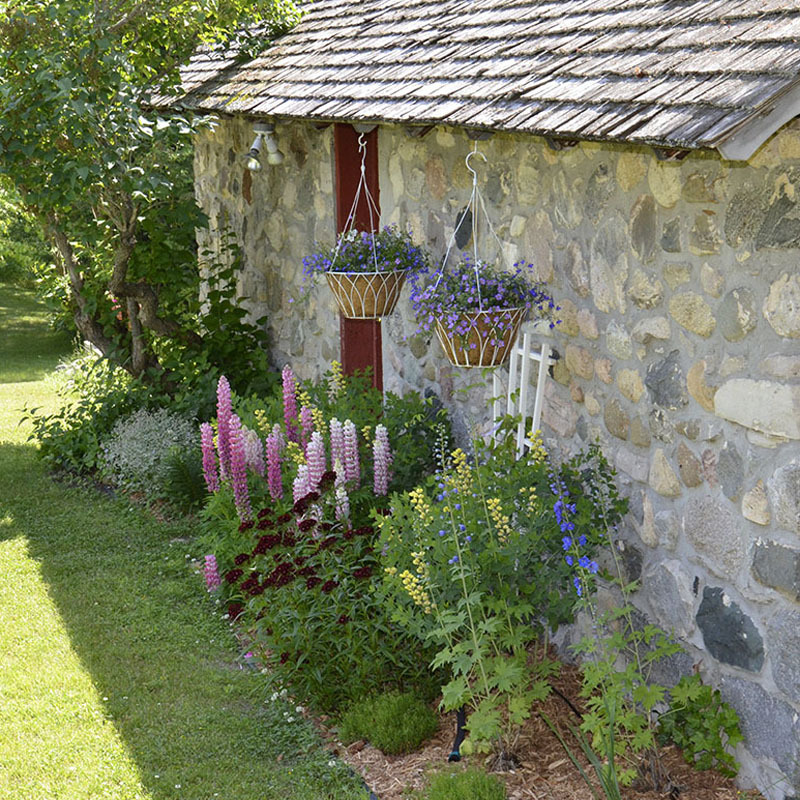 Century Farm is full of rich history and a beautiful spot to unwind and enjoy countryside living. We are in the perfect location to enjoy biking on the trails, wineries and cideries, lakes and beaches and great food! We are so grateful for this amazingly stunning place we get to call home and our friendly communities in all of our small towns and villages that are committed to preserving our land and lakes for many generations to come. We are excited for our guests to experience what is truly amazing grace here in northern Michigan. The Century Farm Cottages offers Vacation Rentals in Suttons Bay, MI. 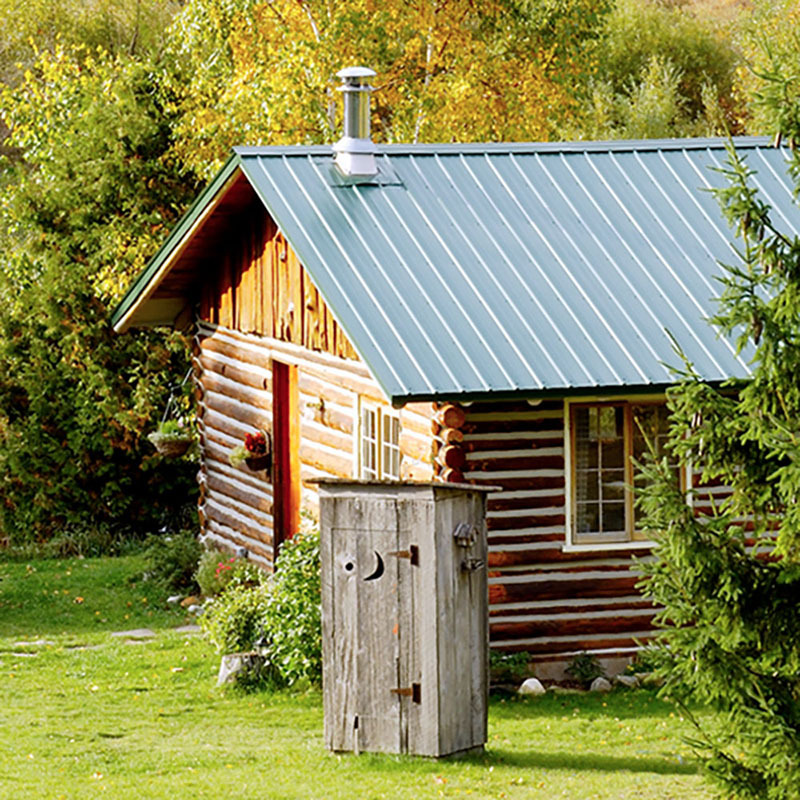 Explore the Leelanau County from our quaint Stone Cottage and Log Cabin.